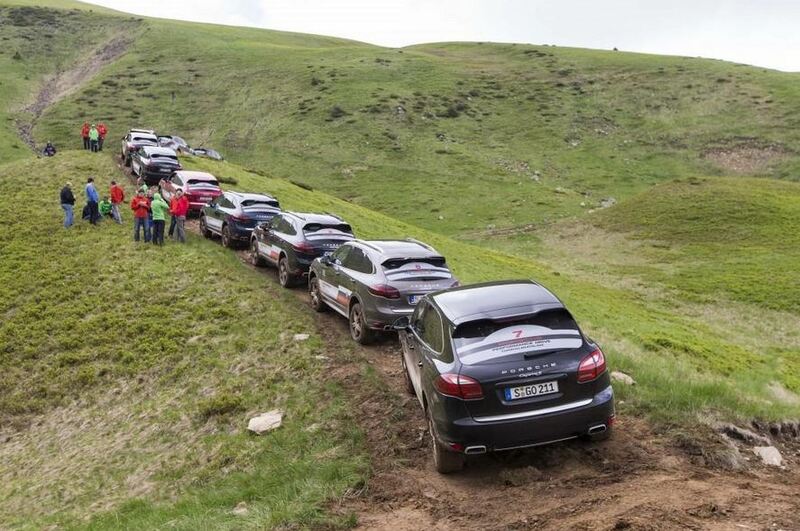 The modern SUVs, while still imposing and quite powerful, have lost a lot of, if not completely, the off-road capabilities. 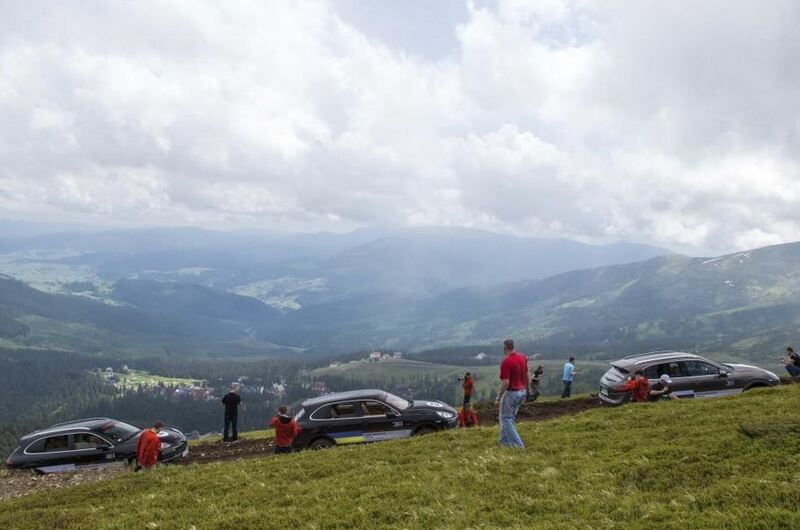 And that is because a large car is usually seen as a safer car in case of a crash, and manufacturers build them as such. 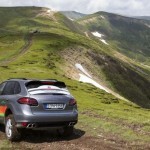 Porsche’s Cayenne SUV was also viewed as a on-road vehicle, and this seems to have bothered the car maker. 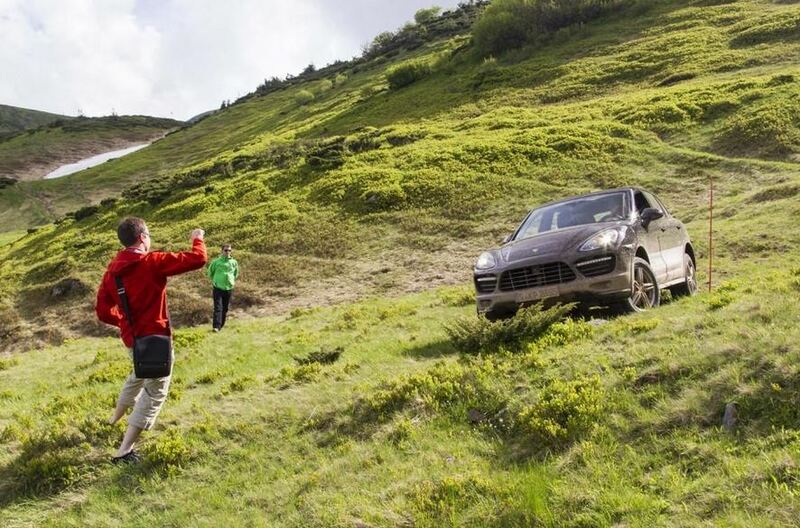 So they set out to prove that the Cayenne is just as home off the road as on it. 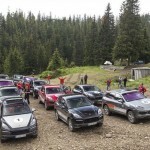 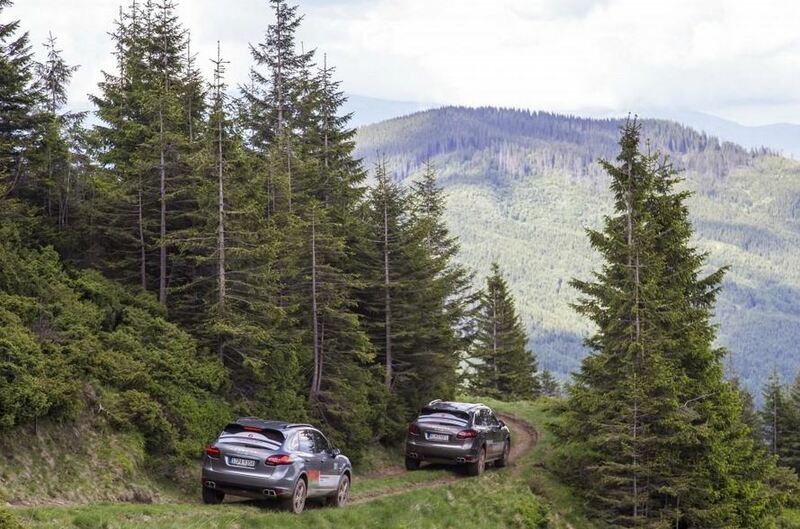 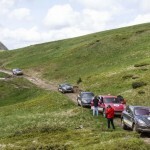 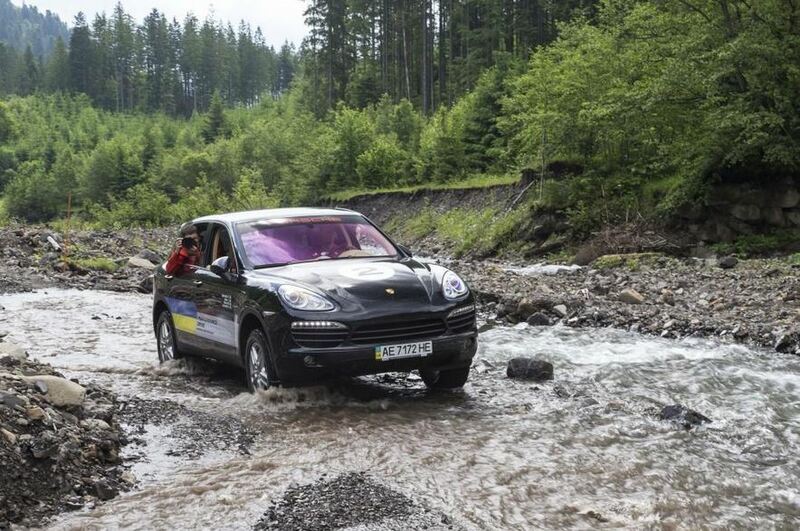 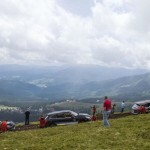 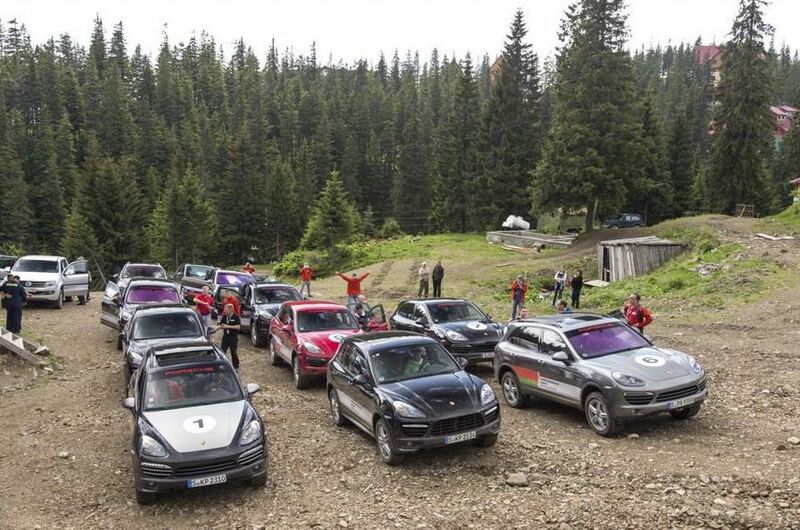 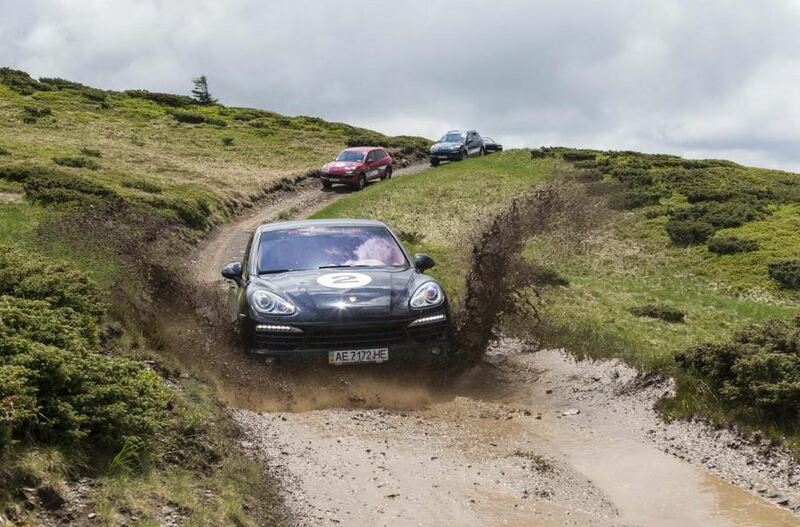 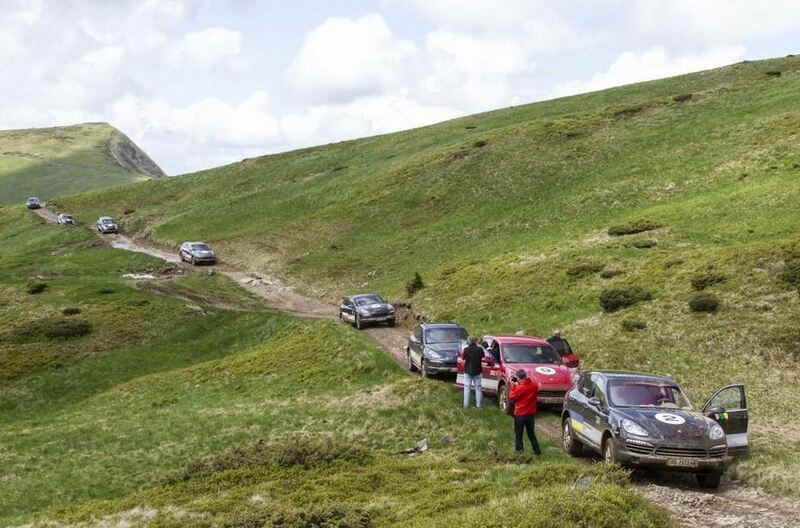 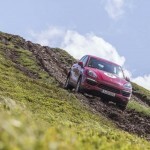 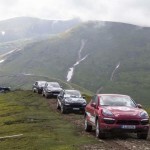 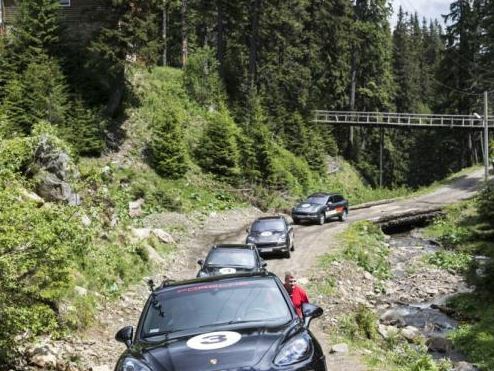 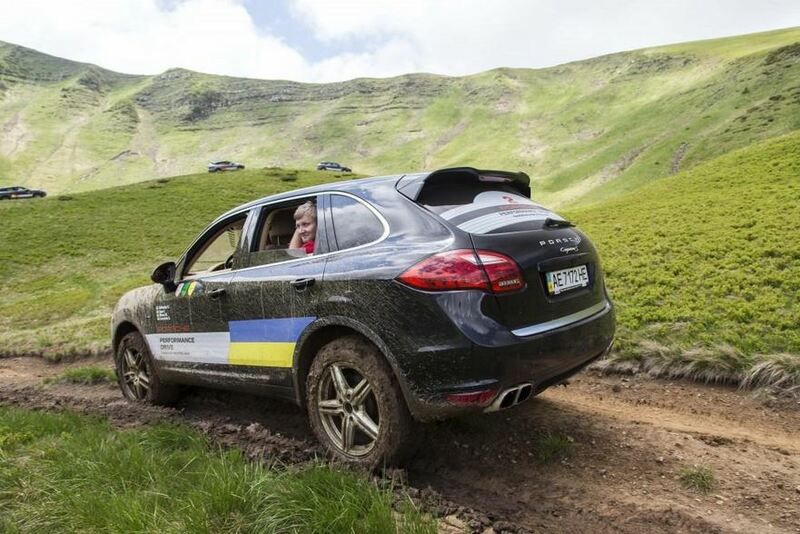 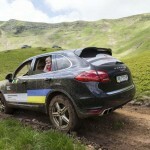 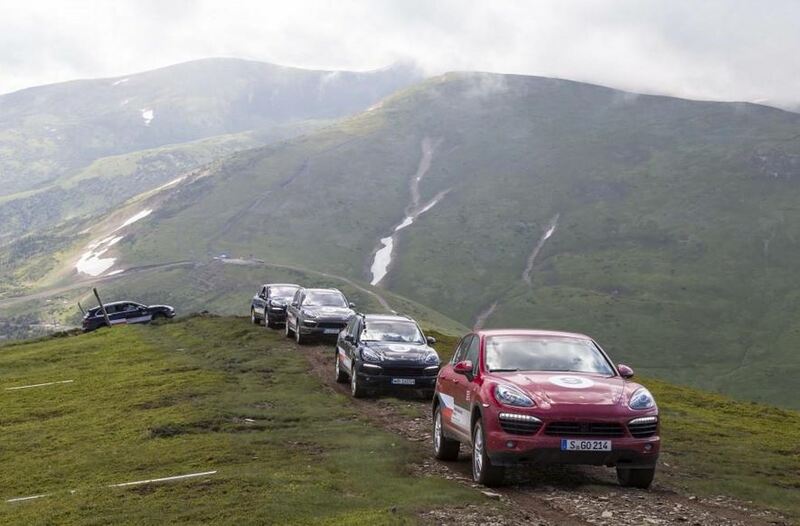 As part of the Chisinau-Bratislava Performance Drive, the Cayenne diesel model tackled some seriously rough terrain in the Carpathian mountains. 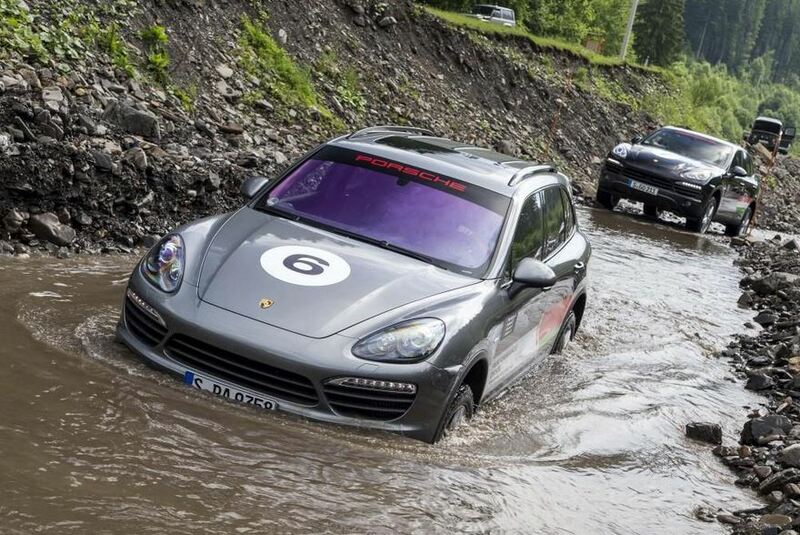 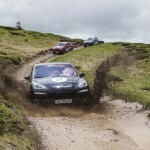 Porsche released some pictures with their SUV hard at work in the rough driving conditions. 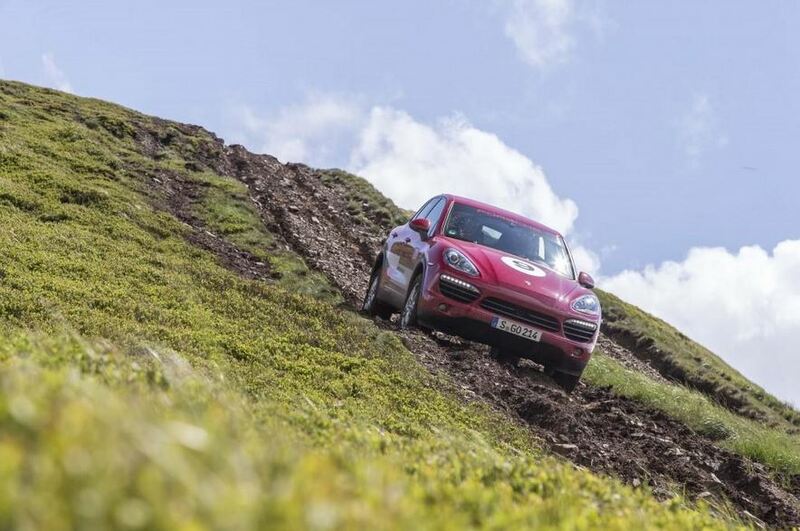 Under the hood, the Cayenne is using a 4.2 liter twin turbo V8 engine capable of churning out some 382 Hp and 850 Nm of torque. 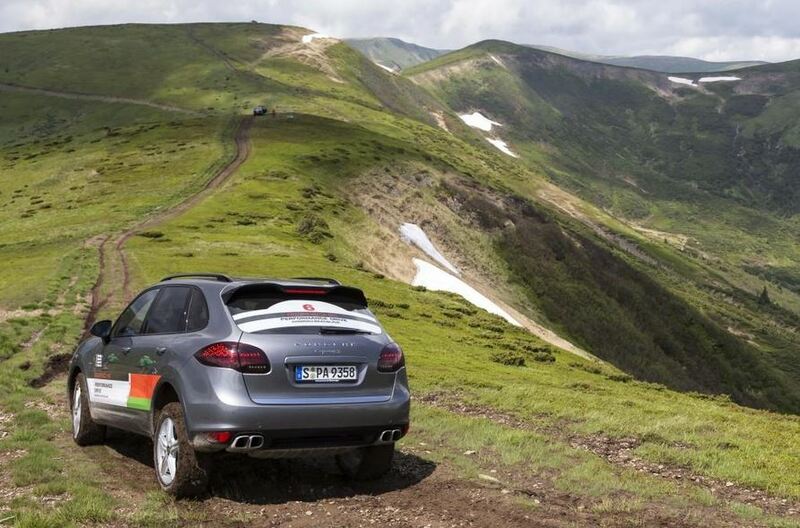 The acceleration to 100 km/h takes 5.7 seconds and the top speed is limited at 151 km/h. 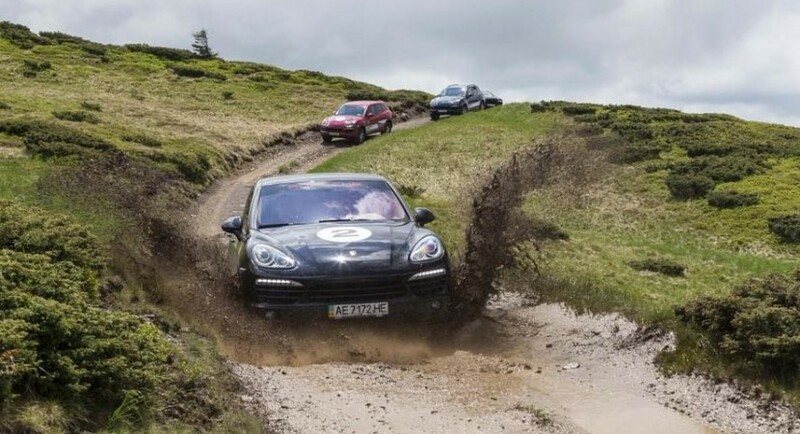 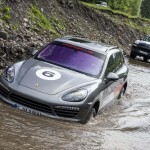 So it seems that the SUV from Porsche still has what it takes to take on muddy hills and river crossings.